Sofia desires to keep up the with the latest fashion trends at the castle and she needs a custom made dress for tonight`s party. 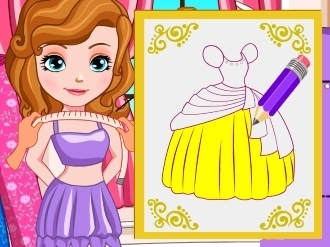 Help Sofia create her own dress and be the most beautiful princess at the castle. Rapunzel is finally free. She wants to have a new haircut to start over. Could you help her design a cute new do? 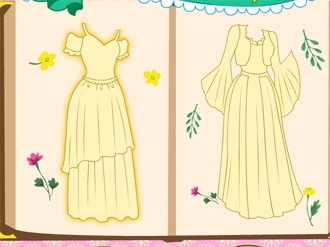 After that, you could give her a makeup and choose a beautiful dress. have fun!